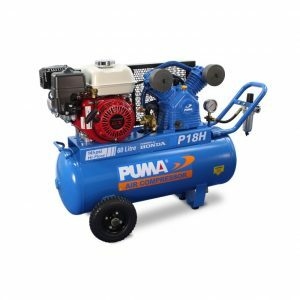 Puma® are a leading air compressor manufactuer. Made with genuine Honda motors and high quality parts, Puma® are designed to last and keep going! Available in a range of sizes and motors types.